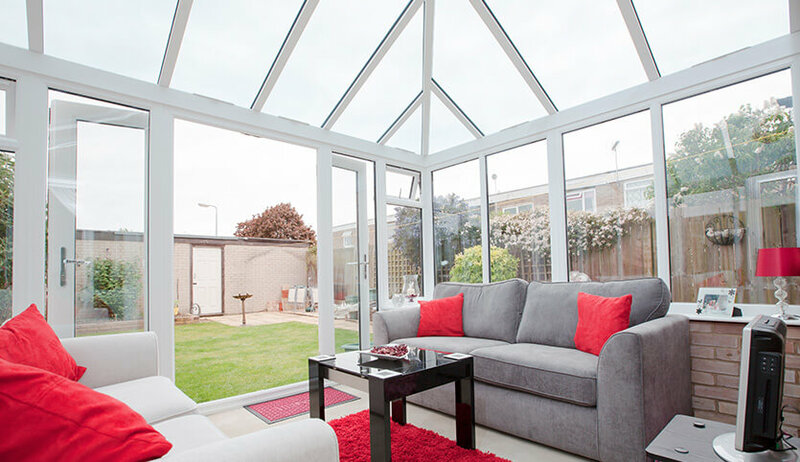 If your conservatory is feeling past its prime, we can bring it back to life with a simple refurbishment. The conservatory market has moved forward in leaps and bounds over recent years. No longer do they need to be red hot glass boxes in the summer or freezing cold through even the mildest of winters. 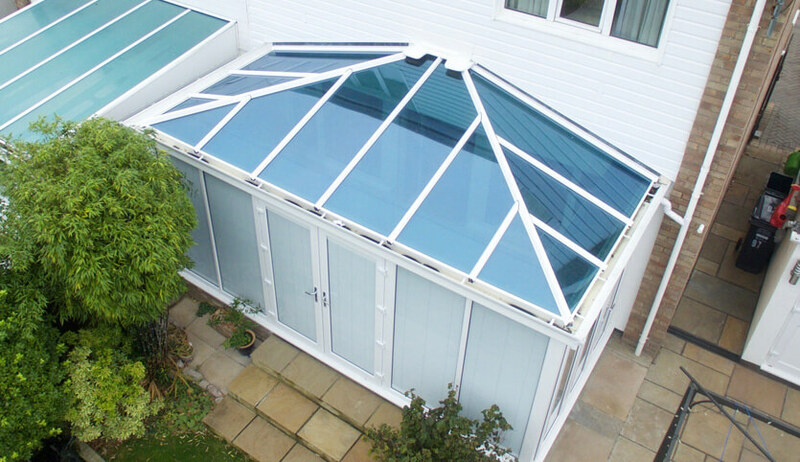 Polycarbonate roofing is very rarely fitted these days, this is due to developments in glass technology. Our glass is highly insulating and self-cleaning. Offering high levels of heat retention, it also gives you one less thing to worry about. What is a conservatory refurbishment? 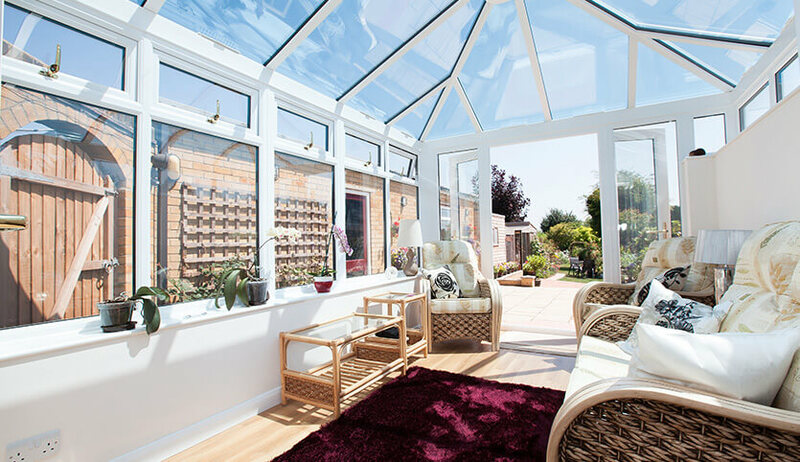 At SEH BAC we have a virtually unlimited number of ways of enhancing your existing conservatory, whoever it was built by. 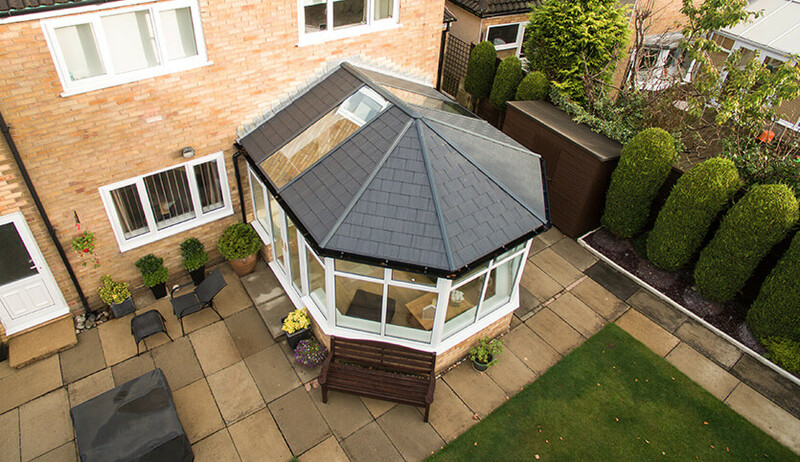 By replacing the roof with an efficient option, a solid or glass roof, your conservatory will become your favourite room again. We can also upgrade the doors and windows if necessary to offer you a brand-new look. 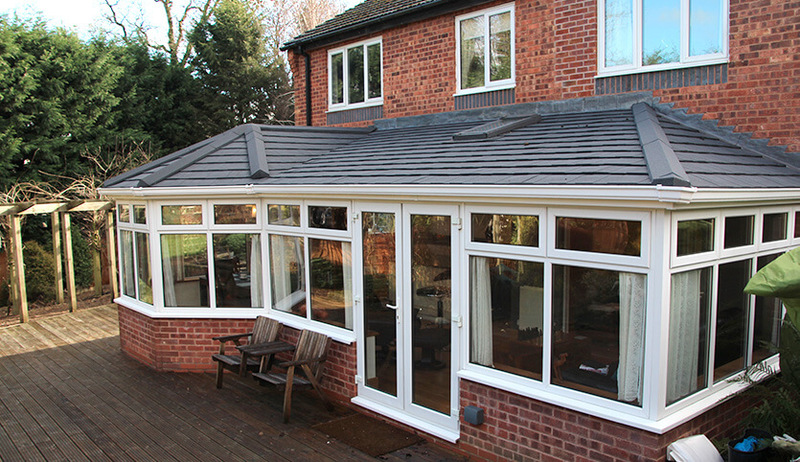 This is a much more affordable alternative to having a new conservatory built. Our highly trained consultants will carry out a full, no obligation assessment, and advise you of the options available. A conservatory refurbishment will bring back year-round enjoyment of your stunning glazed extension for the whole family. You can even revamp the interior of your conservatory to match with the rest of your home’s decor or create a new look. With the introduction of an internal plastered soffit system, you can achieve a very modern appearance. 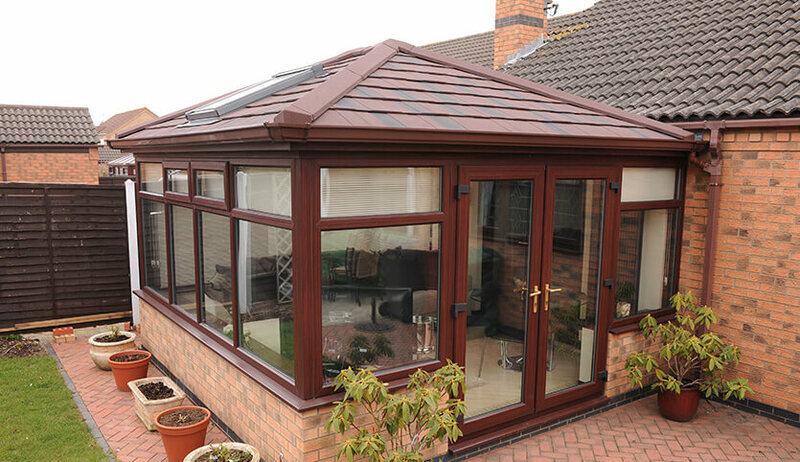 With a solid roof, you can maintain some privacy and let your conservatory blend with the rest of your home. Incorporate internal downlights to create a sophisticated room that can be used all day, for anything from entertaining to relaxing.